We are pleased to announce the 50th Workshop of the working groups Statistical Computing (GMDS / IBS-DR) and Classification and Data Analysis in the Biowisschenschaften (AG BT of the GfKl). The workshop “Statistical Computing” is carried out annually by the working groups “Statistical Computing” of the GMDS / IBS-DR and the AG BT of the Society for Classification. The meeting provides a forum for discussing methodological developments in the field of statistical computing. Although there is a focus on applications in the life sciences, contributions from other areas of research are also very welcome. 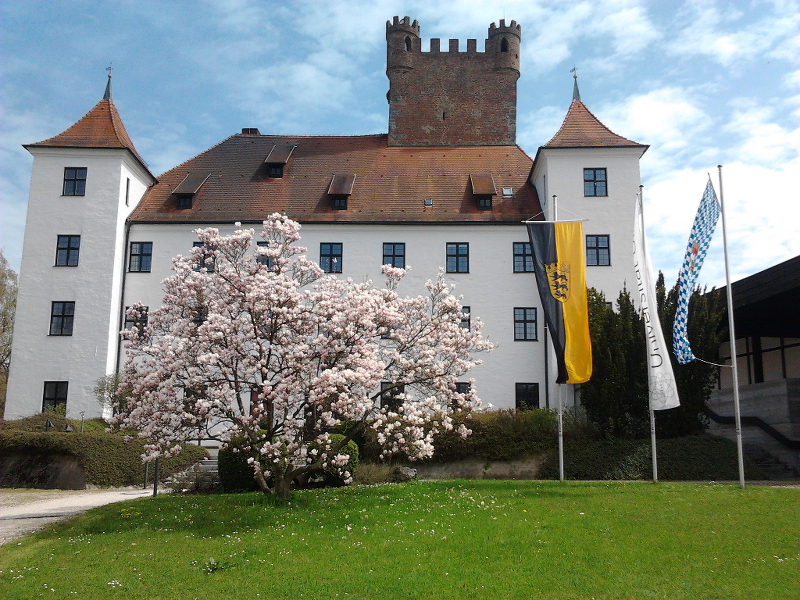 Venue is the Reisenburg near Ulm, which also offers accommodation and meals for the participants. Traditionally, the workshop starts on Sunday with a lecture by an expert in the field of statistical computing. In the following days, the program includes guest lectures, practice-oriented tutorials and at least one other main lecture. Typically, the number of participants in the sessions is around 40, allowing for productive and enjoyable discussions. Contributed presentations from the research areas “Statistical Computing” and “Computational Statistics” are very appreciated. Abstracts for talks or posters should be submitted by e-mail to Hans Kestler and Axel Fuerstberger. The workshop language will be English. Further information about the workshop, the submission of abstracts, lectures and registration can be found here.